Did the Romans have rakes? Did the monks get muddy? Did the potato seem really weird when it arrived on our shores? 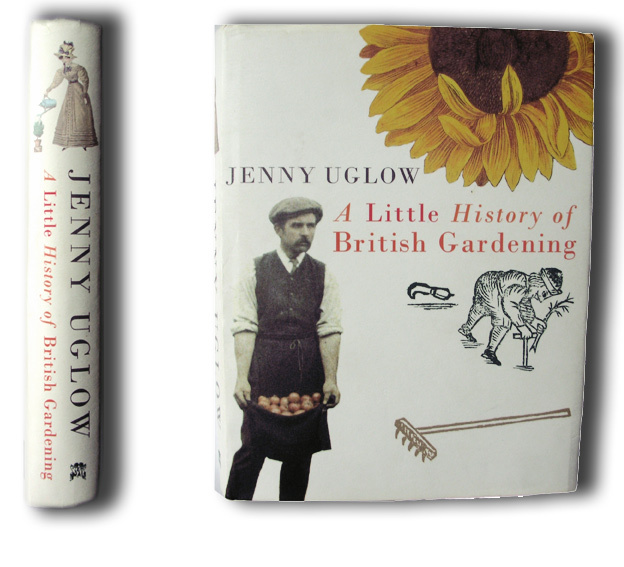 This potted history of gardening in Britain takes us on a tour from the thorn hedges around prehistoric settlements to the decking and ornamental grasses of today, and tracks down the apprentice boys and weeding women, the florists and nursery gardeners as well as the aristocrats, grand designers and famous plant-hunters. Brought to life in the many vivid illustrations, it deals not only with flowery meads, grottoes, landscapes and allotments, but tells you, for example, how the Tudors made knot-gardens, housewives used herbs to stop freckles, and the suburbs dug for victory in World War II.